Landscape photography is my passion and I get a huge buzz and great satisfaction when I overcome the physical challenges and mental gymnastics when I successfully express my response to the NZ Landscape in my prints. This latest work entitled Precious Landscapes uses the latest digital camera technology of the 21st century with the 19th century print making process of platinum, palladium and kallitype to help me render the extraordinary beauty and drama of these iconic and anonymous places in a personal and unique way. 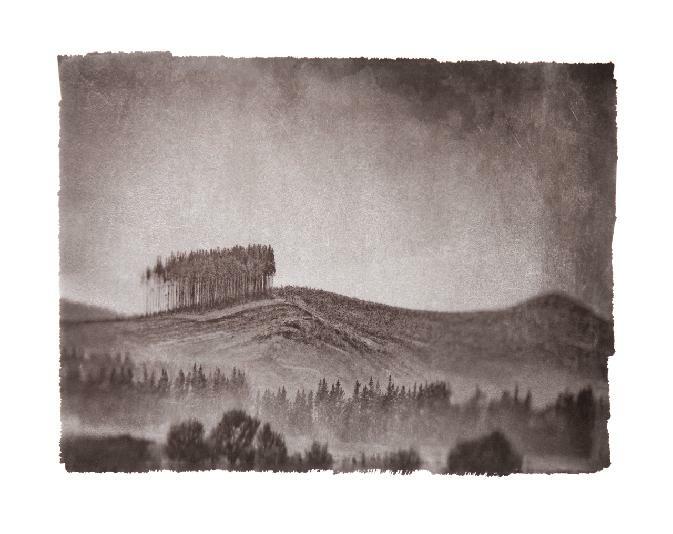 These analogue processes are labour intensive and influenced by many variables, some I try to control, others I leave for serendipity to play her part in influencing the end result that are my hand made and precious landscape prints of New Zealand.